London is one of the world’s most important cities. 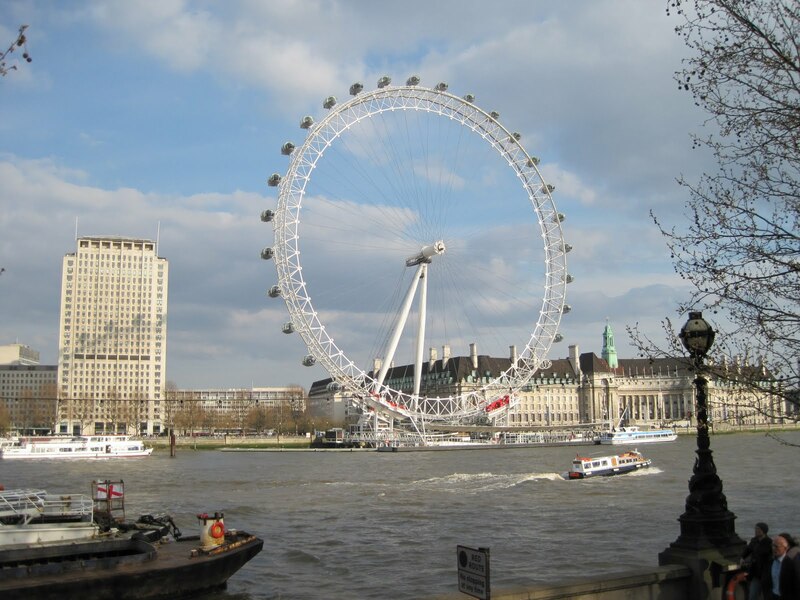 It is the capital of England and the United Kingdom too and its large population keeps increasing. It covers a wide area in Southeastern England and it keeps expanding to the suburbs in order to sustain its population growth. A totally vivid, full of energy metropolitan city where various cultures from all over the world blend and this mix starts a lot of global trends in various areas. Many of the world arts, fashion and culture trends start in London and also several financial, business and political movements originate in there as well. The best way to live as a Londoner and enjoy the vivid and colorful vibes is to wander around on foot or use the underground tube. Of course the walking should be preferred because it’s the only way to discover known and unknown places and paths that are not listed in the guidebooks and attract thousands of visitors at short times. 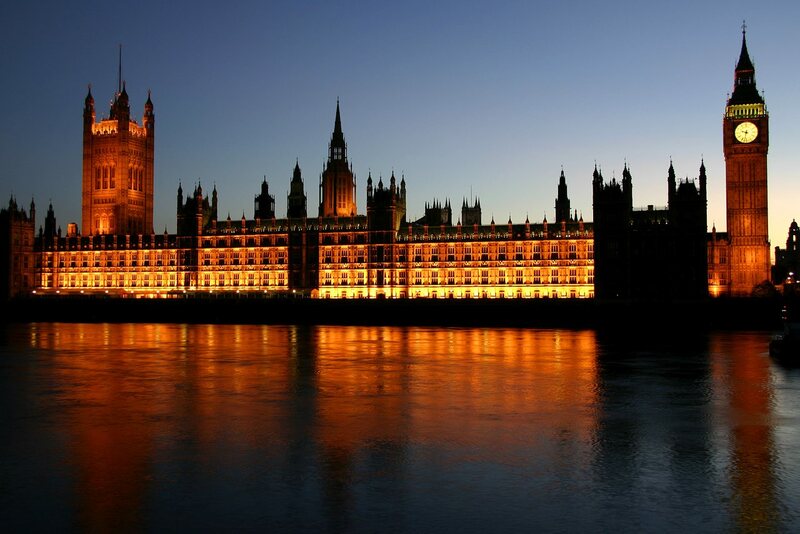 Regarding staying in London, the alternatives and the options are thousands. From hotels and all inclusive resorts to holiday homes such as apartments, condos, townhouses, etc. the choice is yours. Then you can enjoy your freedom, your time and your money spending on what really matters! This entry was posted in Travel and tagged holiday rent club, holidayrentclub, london, vacation rentals. Bookmark the permalink.